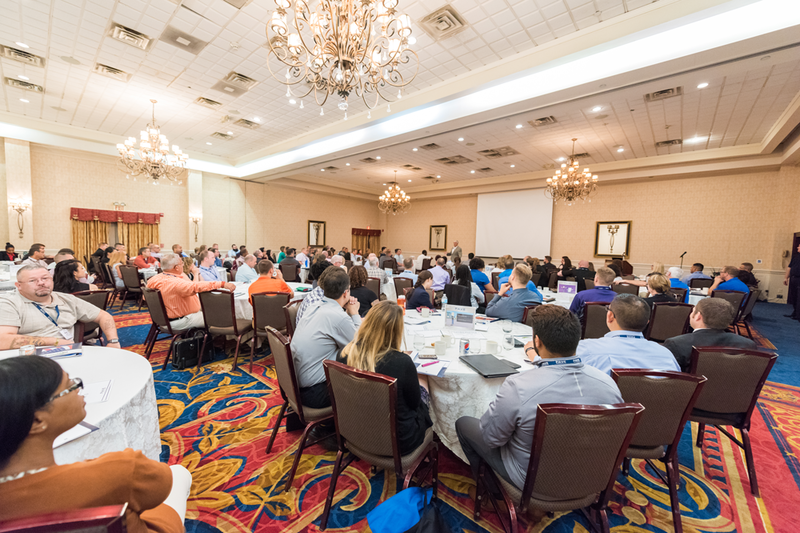 M-SPAN hosted the two-day PAVE National Training Conference at the Kensington Hotel in Ann Arbor in August 2016. Over 150 representatives from the program's 42 Partner Campuses across the country attended. Highlights included a keynote address from General George W. Casey Jr. (Ret. ), Former Chief of Staff, U.S. Army and remarks from Jared Lyon, President and CEO of Student Veterans of America. Funding for this event was provided by the Bristol-Myers Squibb Foundation.